Fly over one of the largest and deepest freshwater springs in the world. 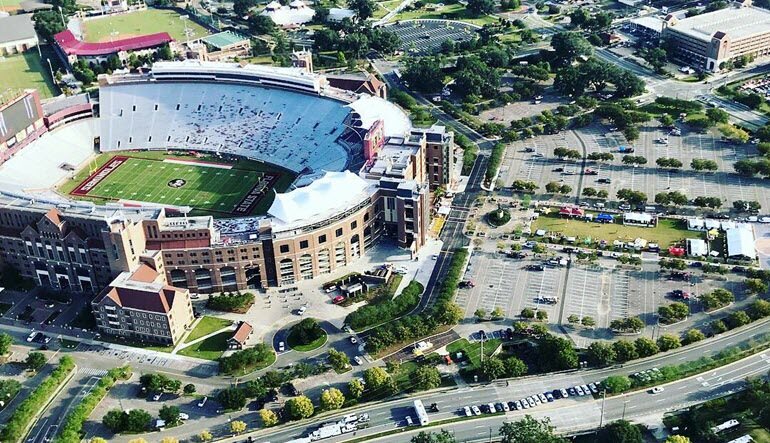 Experience a helicopter ride in Tallahassee! 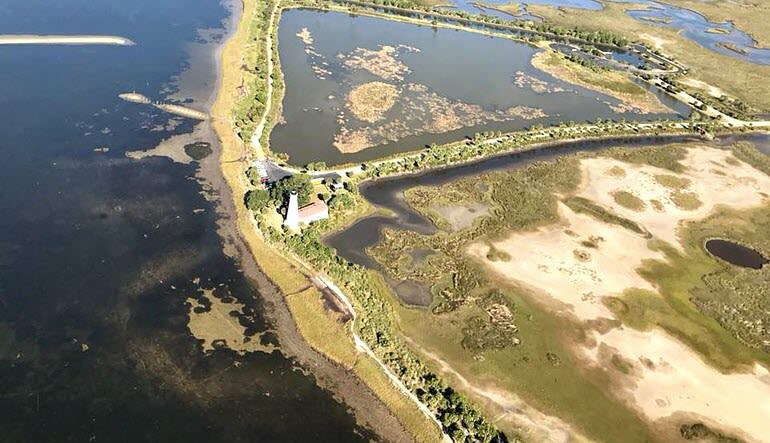 Fly over one of the largest and deepest freshwater springs in the world in a helicopter! During this tour you’ll overfly plenty of forests and some of the small neighborhoods south of Tallahassee. 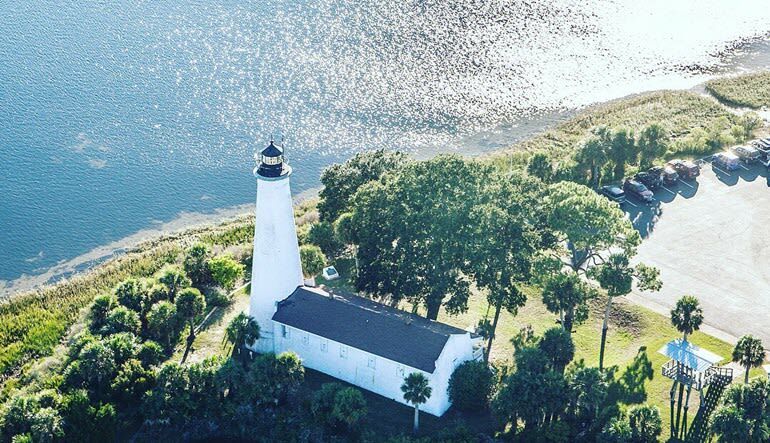 You’ll circle Wakulla Springs and be able to spot plenty of wildlife including manatees, alligators and a whole arsenal of birds flying low over the Wakulla River and Shields Marina. 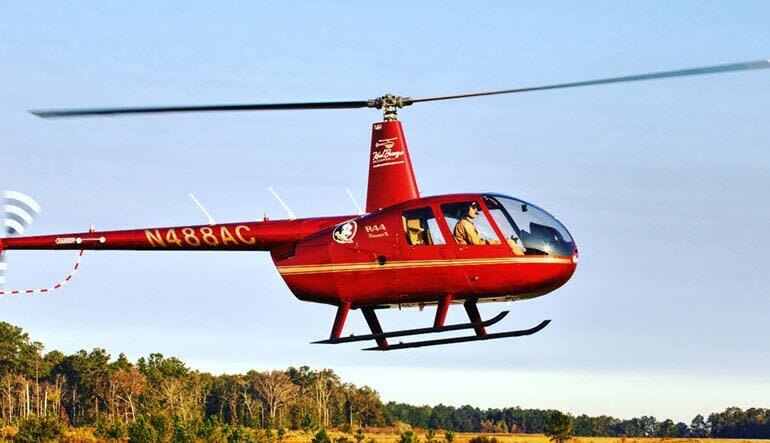 The Robinson R44 is one of the most trusted and reliable helicopters to be found, offering a comfortable, quiet and smooth ride. If you have never been in a helicopter before, you are in for the treat of your life. See for yourself why Wakulla Springs State Park and Lodge is listed on the National Register of Historic Places and is designated as a National Natural Landmark. Due to weight and balance limitations and safety requirements we cannot accommodate persons weighing more than 300 lbs.